Judy Wedeles grew up on the Third Line (west side) near Rebecca Street with her Mother, Irene, Father Herbie and 2 older brothers Chris and Peter. Her memories are a history of what life was like when she was young in the 1960's-70's as compared to the 1980's-90's when all is changing. 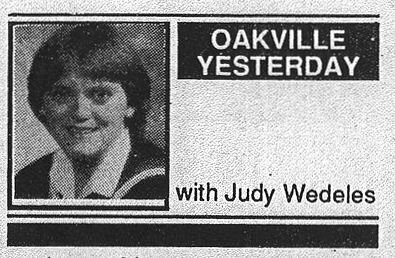 Judy is now an English teacher at Thomas A. Blakelock High School.